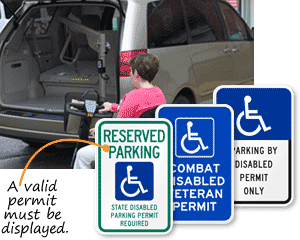 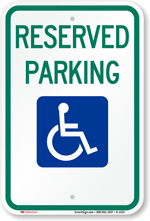 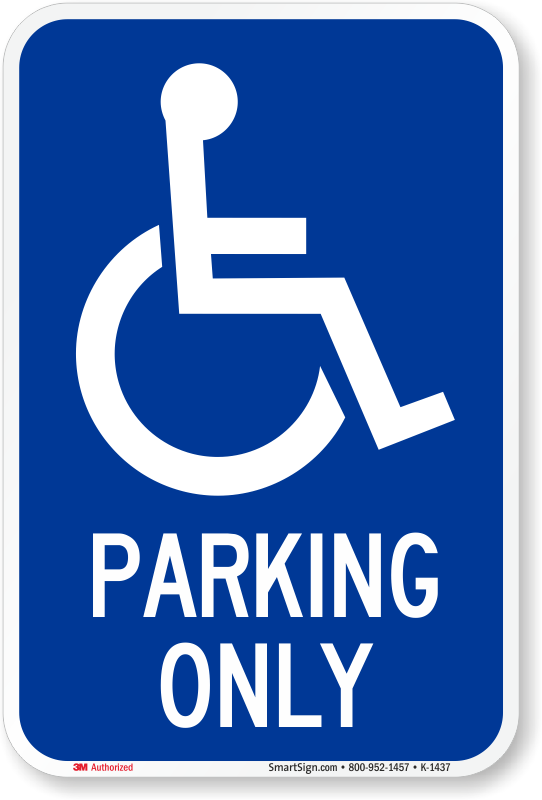 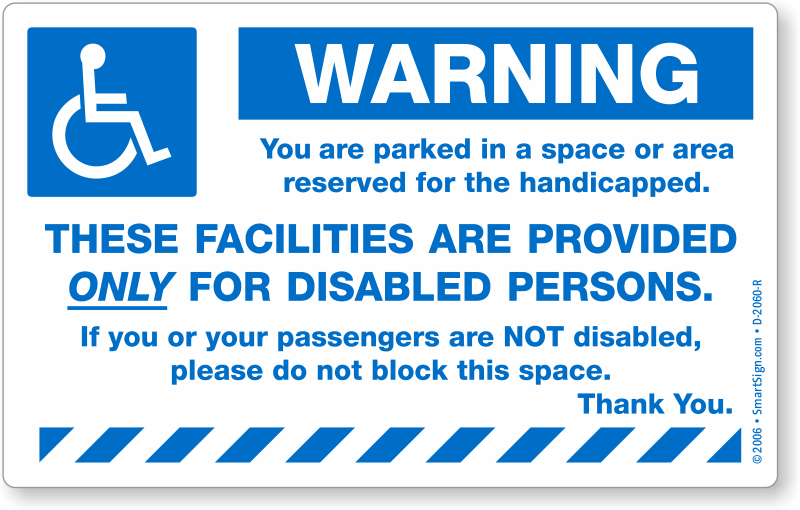 Post a helpful reminder that you take handicapped parking seriously. 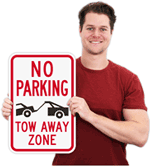 Since parking is never a joke - make it clear to everyone with this bold Warning sign. 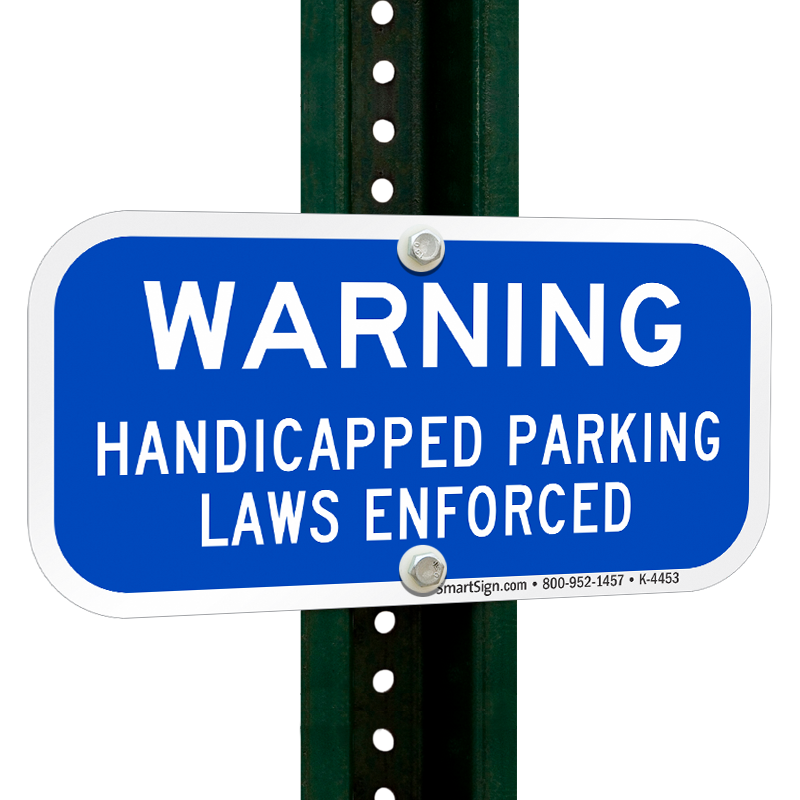 • Bold blue text is screen-printed text on rust proof aluminum material - this sign is built to last through indoor or outdoor use. 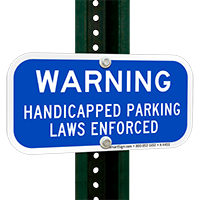 • This durable, attention-grabbing sign features bold lettering and versatile options for installation. 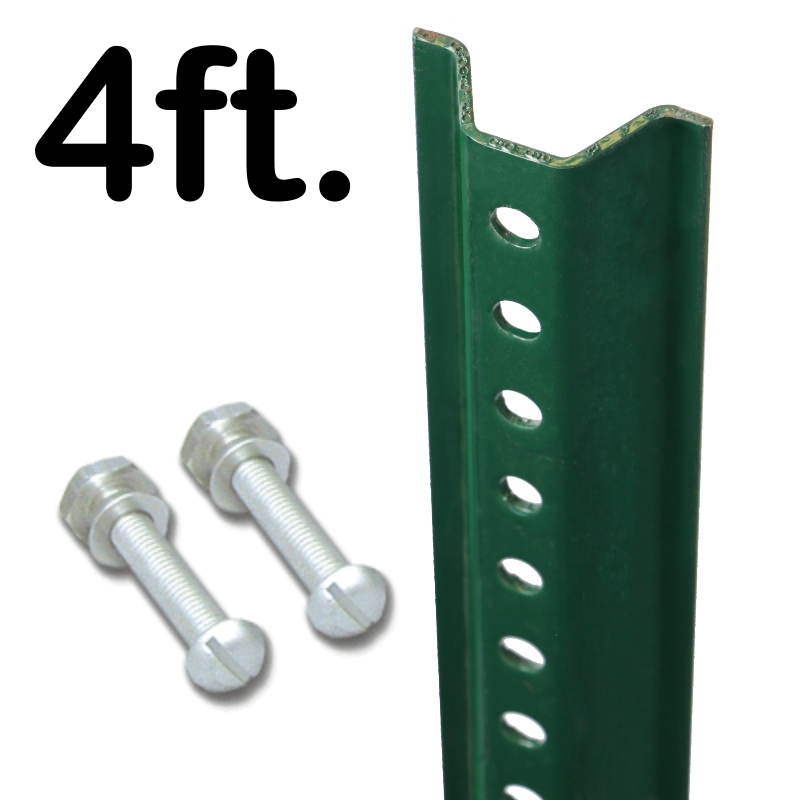 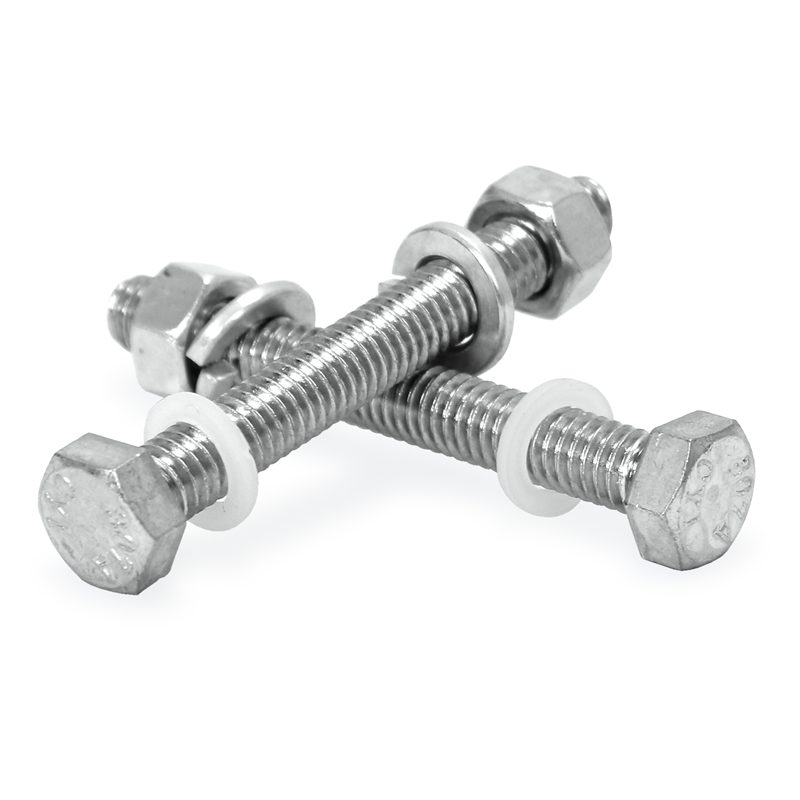 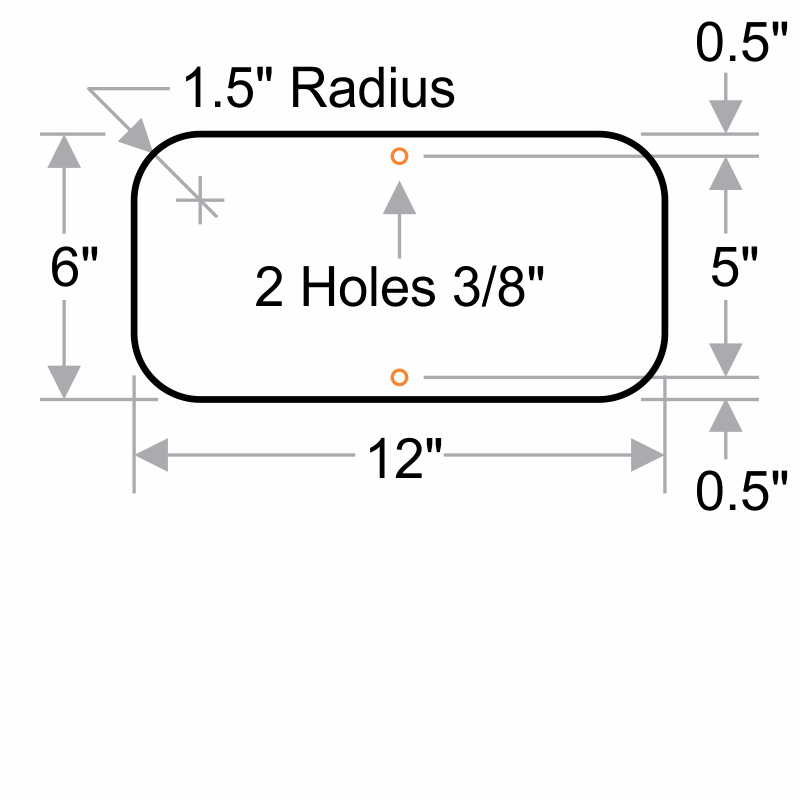 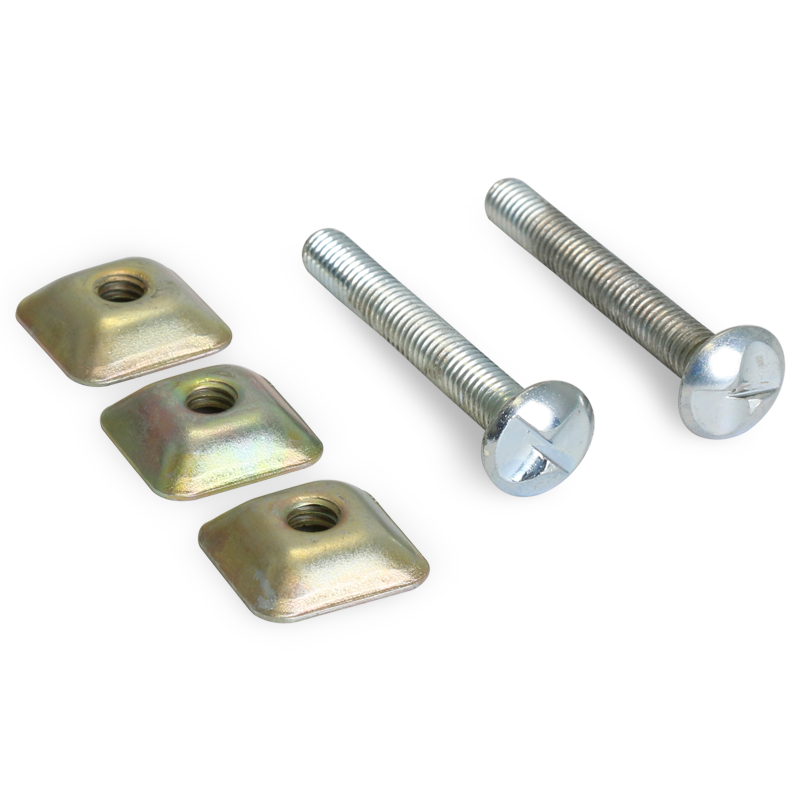 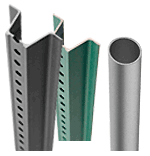 • 2 drilled mounting holes offer effortless mounting onto a pole or other surface.